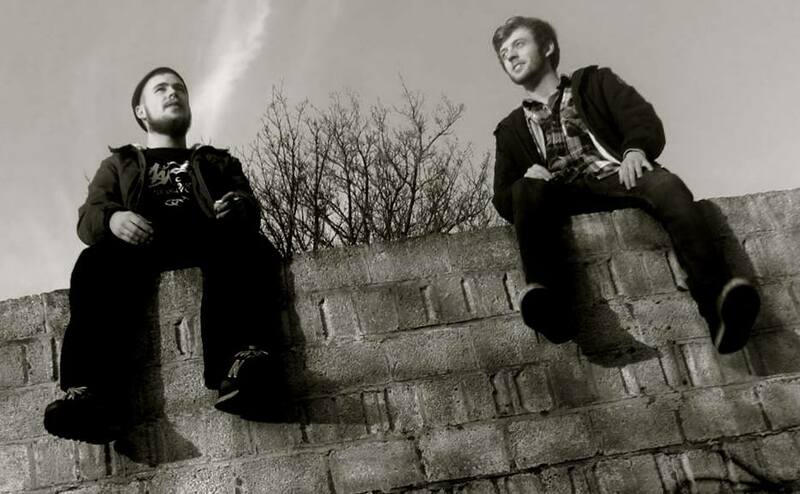 Mystic State are a production duo from the South West of England, comprising of Will Marquiss and Mike Holliday. 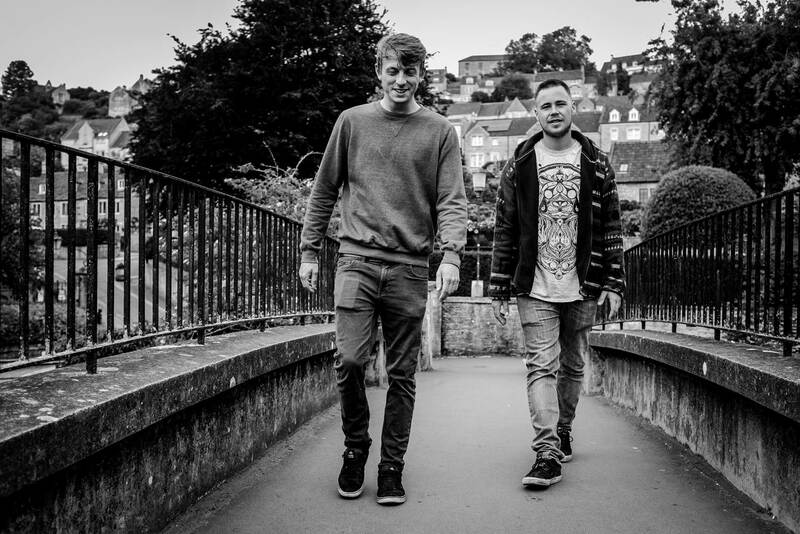 The pair developed a passion for electronic music at the age of 14 whilst at school together and picked up a pair of battered turntables from an old club promoter, mixing anything they could get their hands on. 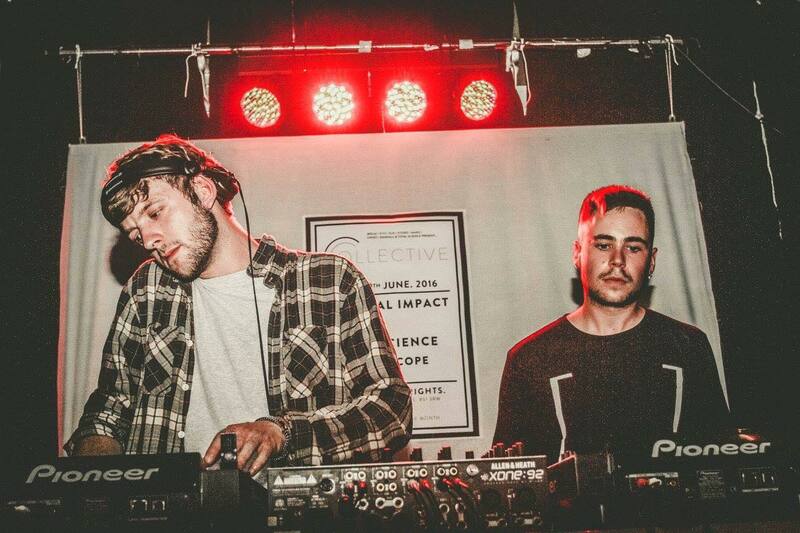 Fast forward 4 years and they made the natural progression into music production, drawing inspiration from the dark sounds of late 90’s jungle and the technical precision of modern dance music. 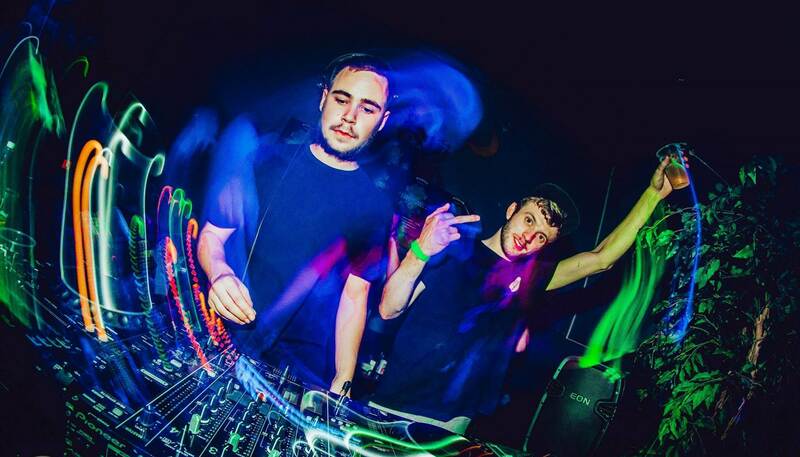 Since then the pair have tirelessly honed their production skills, built up a respectable discography and earned a good reputation in the Drum & Bass scene, releasing on labels such as Demand Records, Authentic Music, Flexout Audio, Halogen Music and Loxy’s imprint CX: Digital. 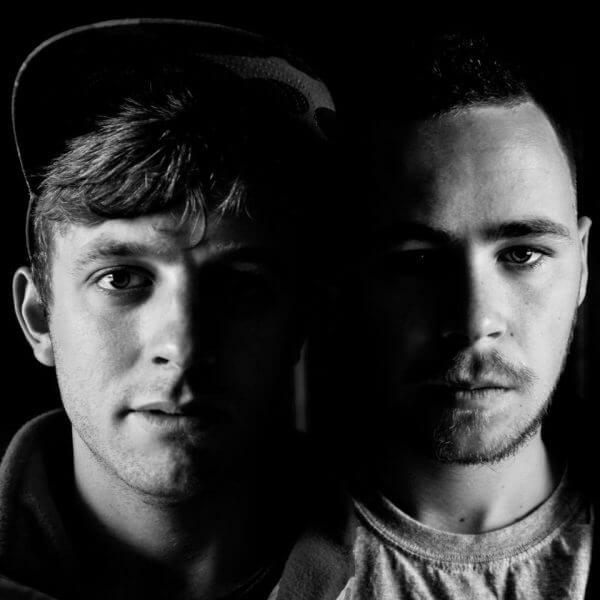 As well as this they have picked up DJ support on their tracks from the likes of DJ Hype, Bailey, Doc Scott, Icicle, Loxy, B. Traits & Skeptical, to name a few. 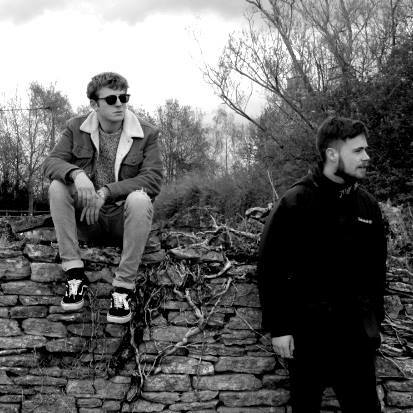 They’ve played some great gigs across the world, headlining in Munich for the Break It Down 4th Anniversary, Performing at Outlook Festival 2015 in Croatia, headlining at Halogen Music in Belgium and performing regularly at various nights across the UK. As of 2016 Mystic State have just completed their first full-length album, which will be released on 12-inch vinyl on the new label Ethic Audio, they have an EP dropping on Context Audio, and are part of a 3-track vinyl release with us and Handra at Addictive Behaviour which you can hear below. So keep your ears out for more Mystic State releases dropping imminently.